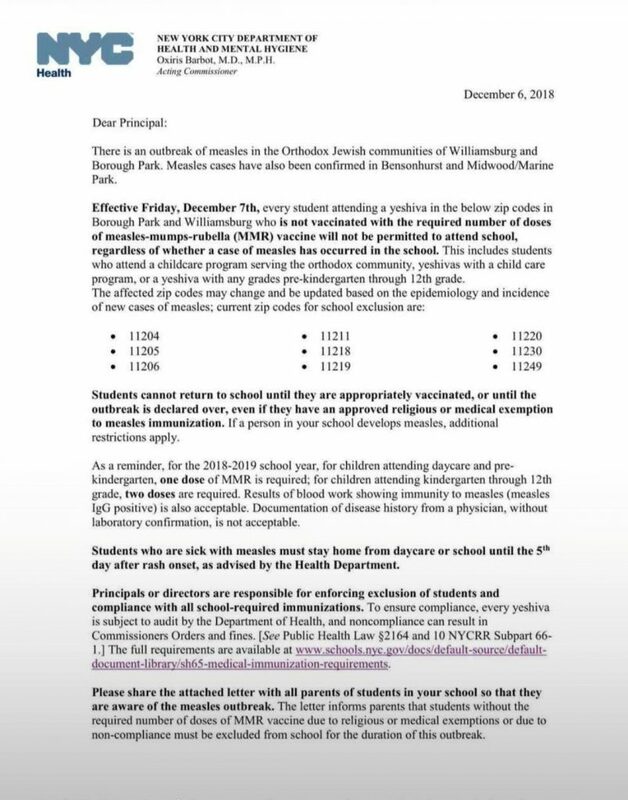 Boro Park – Effective Friday, all children who have not been vaccinated, regardless of reason, are not allowed to attend yeshivah in Boro Park or Williamsburg — irrespective of whether a case of measles has occurred in the school, the New York City Health Department said. The extraordinary protocol was issued amid the worst outbreak of measles in the Orthodox Jewish community in years, with about 100 confirmed cases across New York and New Jersey. Yeshivos will be required to bar students who have not been immunized with the required number of doses of measles-mumps-rubella (MMR) vaccine. 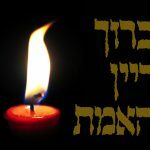 Students cannot return to yeshivah until they are appropriately vaccinated, or until the outbreak is declared over, even if they have an approved religious or medical exemption. If a student in the yeshivah develops measles, additional restrictions apply. 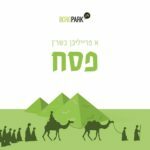 The outbreak began in Israel, and was brought over to Rockland County on Sukkos by an unvaccinated tourist. 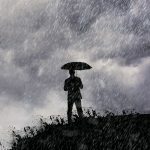 Rockland currently has 89 confirmed cases. 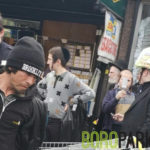 The disease quickly spread to Williamsburg, Boro Park and Lakewood. 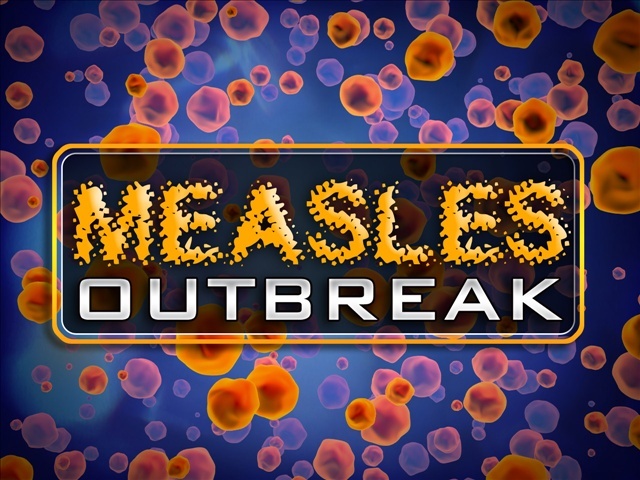 Measles cases have also been confirmed in Bensonhurst and Midwood/Marine Park.